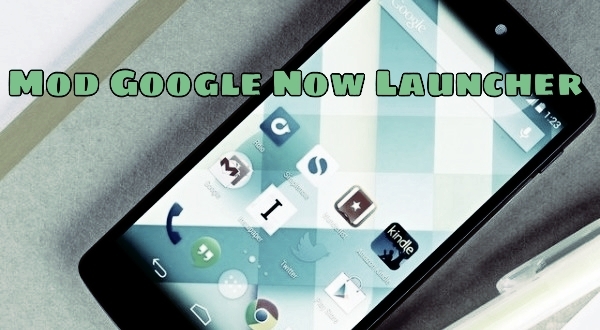 Google now launchers is the new Android launcher which first appear on the Google Nexus 5 android smartphone and now available in the Google play store for other android devices. No doubt Google’s new launcher is fantastic, but comes with no way to tweak it. In third party launcher like Nova Launcher etc you can make lots of changes as per your need, but in Google now launcher its impossible. Fortunately it is possible to tweak and mod the launcher on a rooted device. Yes you can do this easily with the help of Xposed GEL Settings. To do this all you need a rooted device and Xposed Installer on your phone. (Read here Guide to Setup and Install Xposed Framework on Android) If you don’t have the rooted phone than read some of the best rooting guides here Howtorootmobile.com. After this follow the below mention guide to get started. 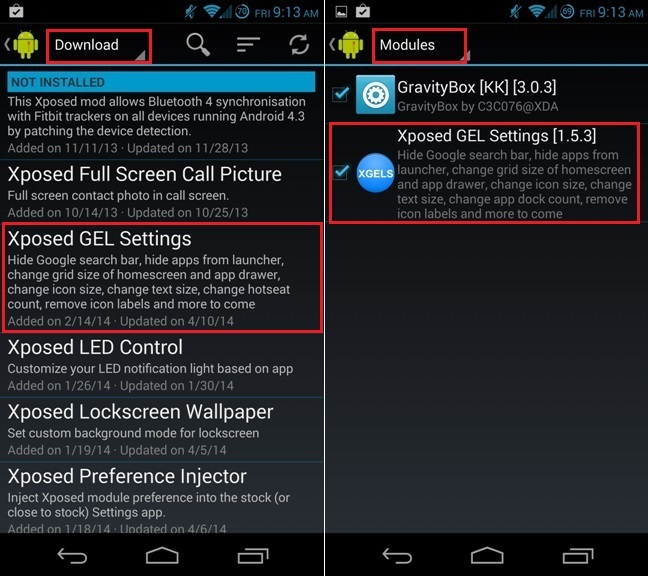 Once the Xposed Framework is Installed is on your device, head to the Download section and install Xposed GEL Settings. Once that’s done, activate it through the Modules panel and then reboot your phone to complete the installation. Now find the Xposed GEL Settings icon and launch the app. Now from the settings page of the application you can make lots of change son your launcher. 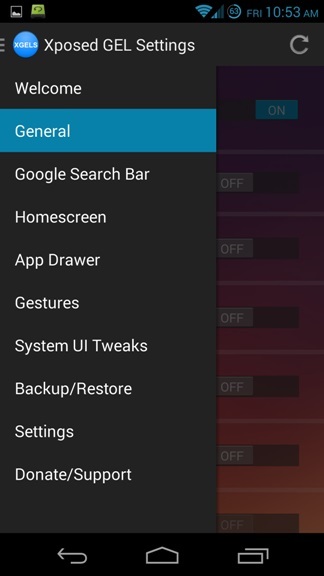 In the settings menu you can find lots of option like General, Google Search Bar, Homescreen, App drawer Gestures etc. 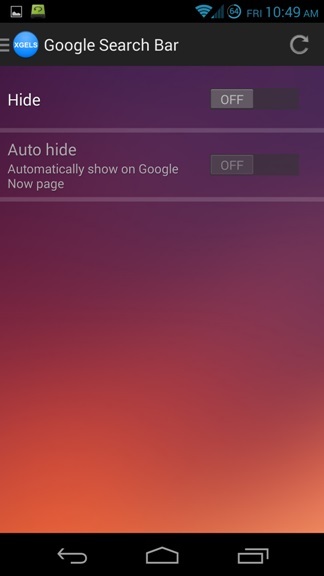 In Google Search Bar tab you can see the hide option, which helps you to Hide the search bar form the Homescreen. Under Homescreen, turn the Enable setting to On. You can now resize the icon grid, making more or less space for applications and widgets. Not only this you can also change the size of the icons, Set Enable changes to icons to On and then set the icon size. From the App Drawer tab you can tweak the app drawer. 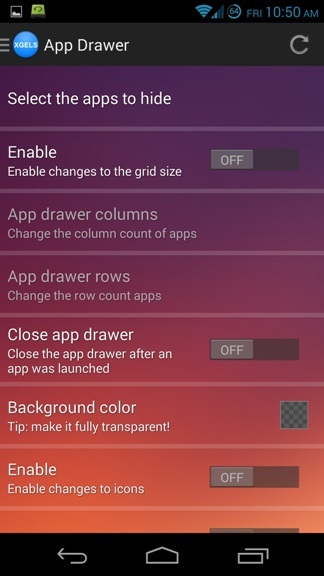 The grid and icon size settings and tweaks are also available for the App Drawer, as well as the ability to hide certain applications from view. 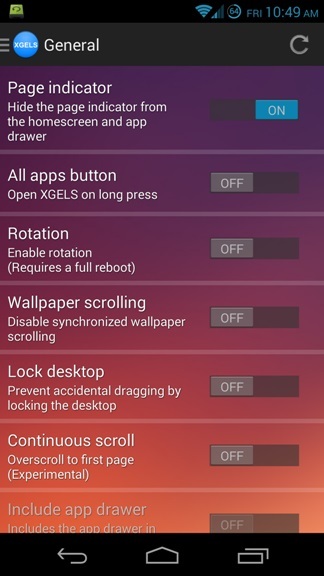 From other option like Gesture and System tweak you can add the new gestures on your launcher, hide clock etc. Once the settings are saved reboot you device one to apply these change on your phone. In future if you want to go back on your default settings, no need to worry just uninstall the module from the framework and you are done.